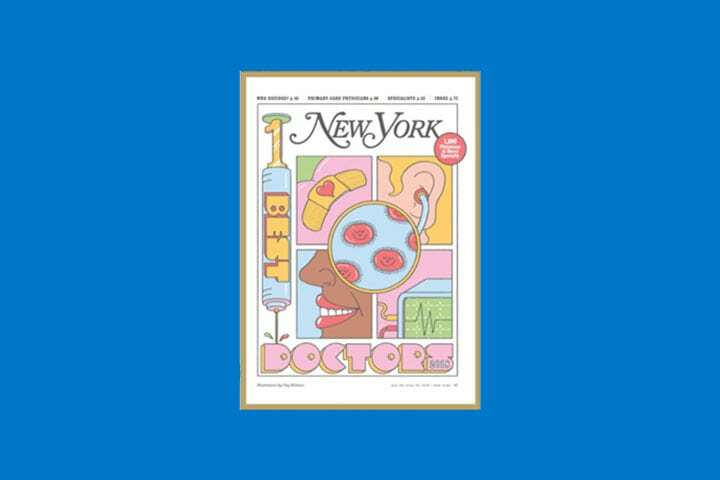 Hackensack University Medical Center’s Department of Urology’s Harry Koo, Gregory Lavallo, Eric Margolis, Ravi Munver and Michael Stifelman were named New York Magazine’s Top Doctors for 2018. 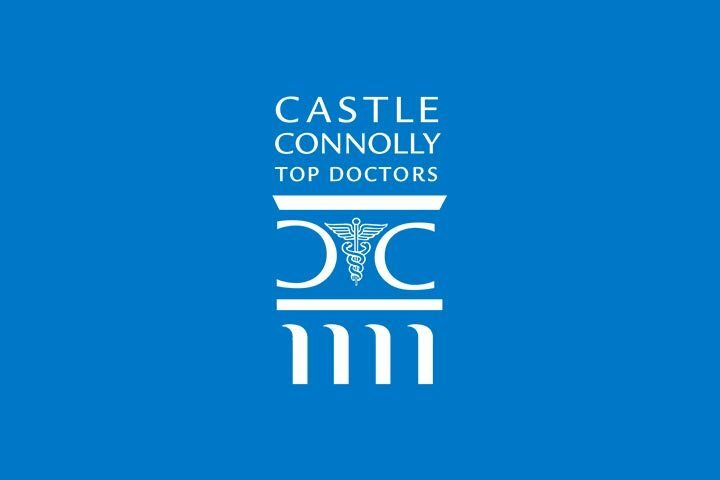 Out of 35 doctors acknowledged in this category, the top 6 doctors were from New Jersey and 5 of the 6 were from Hackensack University Medical Center. 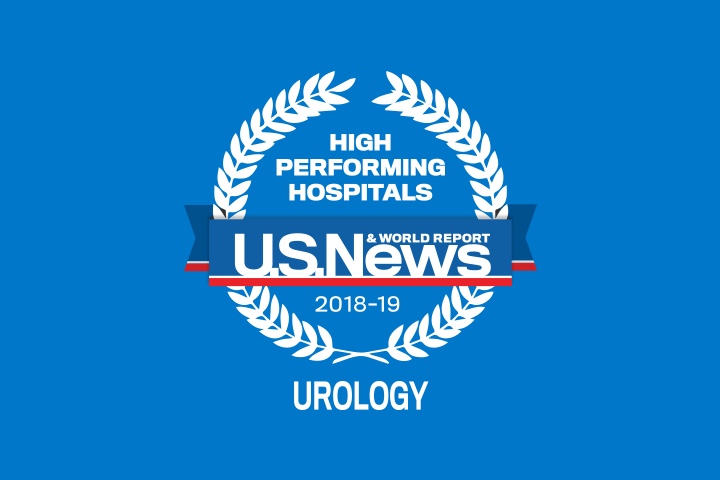 Hackensack University Medical Center’s nationally recognized high performing urologists, many with advanced fellowship training, specialize in a range of urologic disciplines including urologic oncology, infertility, stone disease, sexual dysfunction, female urology and pediatric urology. Each urologists collaborate with physicians throughout our world class medical center and partner with Magnet® recognized nurses to provide patients with the most advanced and compassionate care. As pioneers in the use of robotic –assisted surgery to treat prostate cancer over a decade ago, surgeons throughout the world visit us to learn the latest robotic surgical advances and procedures developed by our urologic team. 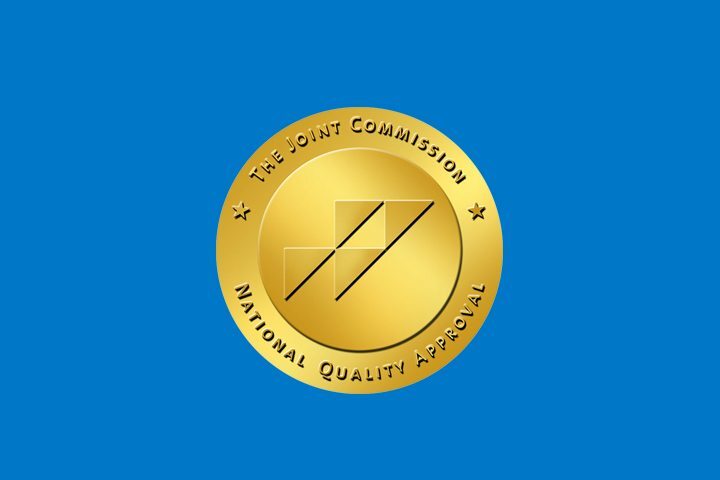 Hackensack University Medical Center has earned The Joint Commission’s Gold Seal of Approval™ for Kidney Cancer by demonstrating compliance with The Joint Commission’s national standards for health care quality and safety in disease-specific care. The certification award recognizes Hackensack University Medical Center’s dedication to continuous compliance with The Joint Commission’s rigorous standards. Hackensack University Medical Center’s John Theurer Cancer Center has earned The Joint Commission’s Gold Seal of Approval™ for Prostate Cancer by demonstrating compliance with The Joint Commission’s national standards for health care quality and safety in disease-specific care. The certification award recognizes Hackensack University Medical Center’s dedication to continuous compliance with The Joint Commission’s rigorous standards. Hackensack University Medical Center has received its fifth Magnet® designation by the American Nurses Credentialing Center—making the medical center just one of two hospitals in the entire nation to achieve this feat. After a rigorous three-day site visit by the Magnet Appraisal Team, Hackensack University Medical Center was re-designated as a Magnet hospital for its 20th consecutive year.